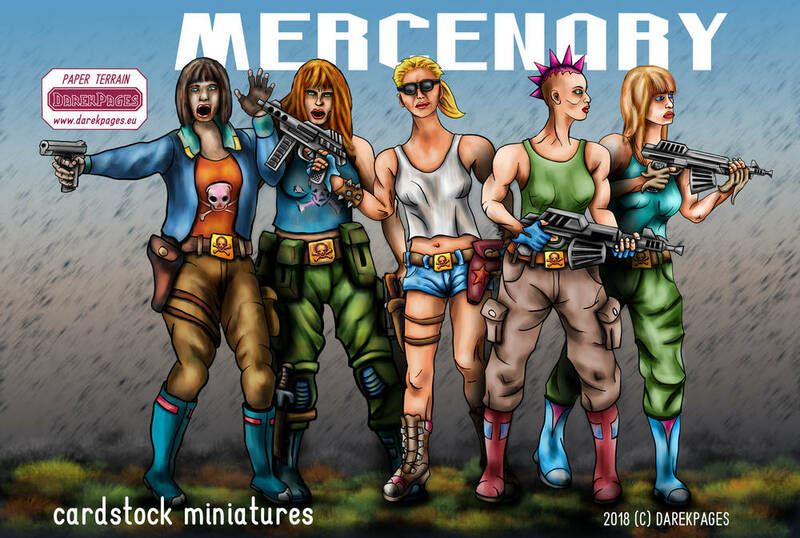 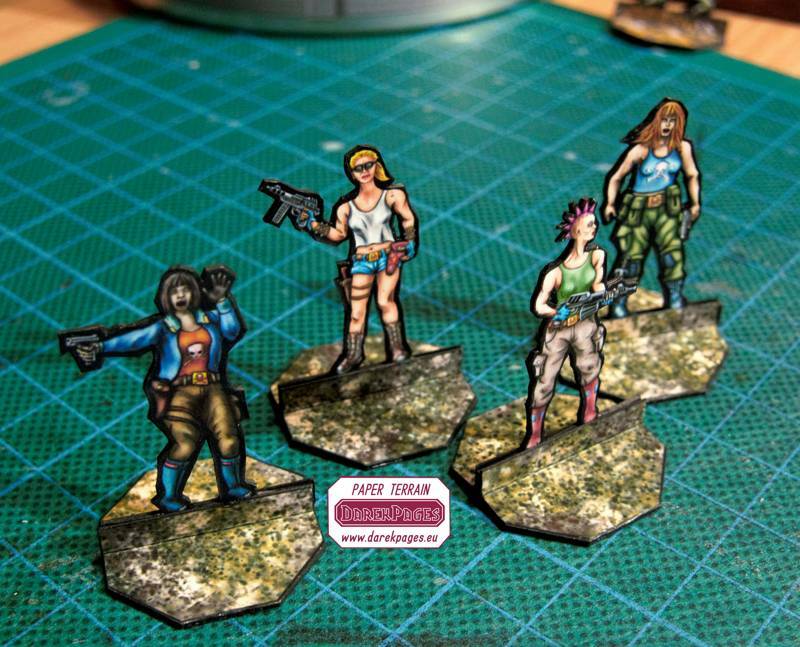 Set 30mm figures for fantasy or s-f gaming. 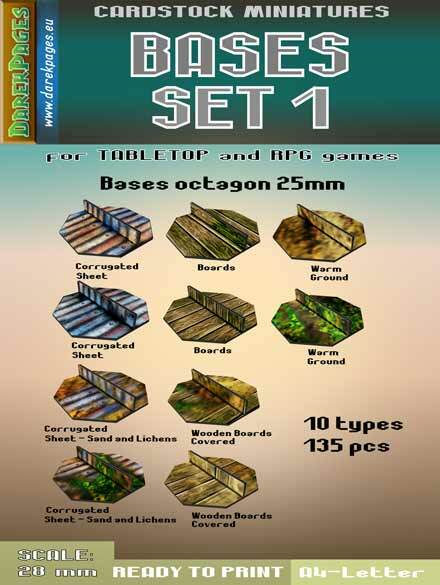 Set include 9 miniatures. 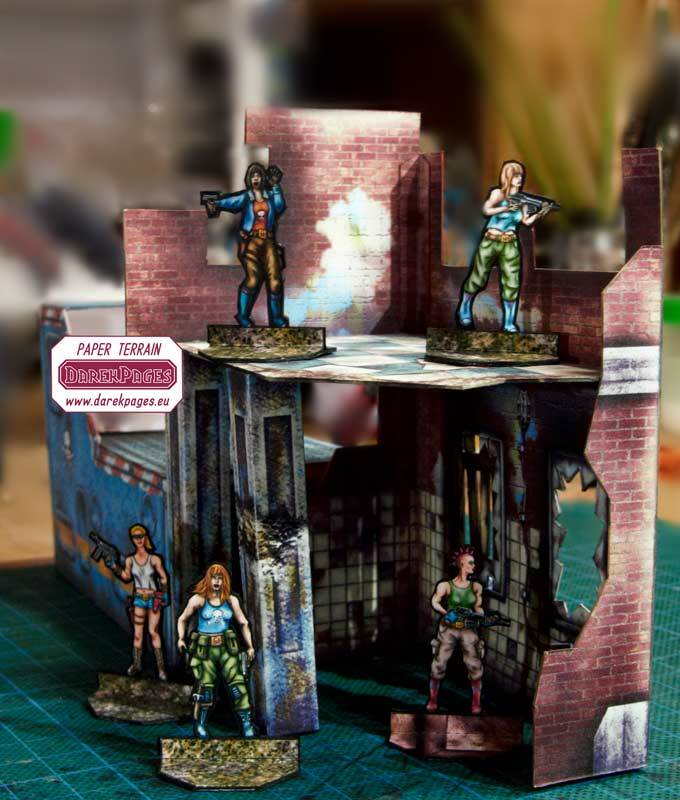 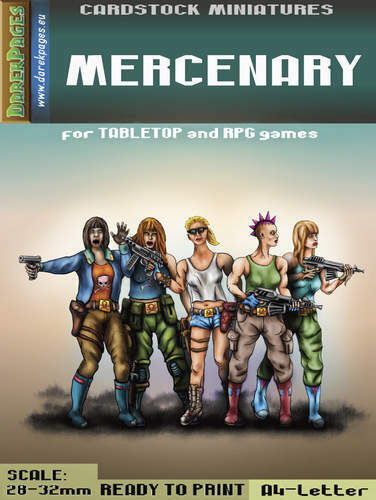 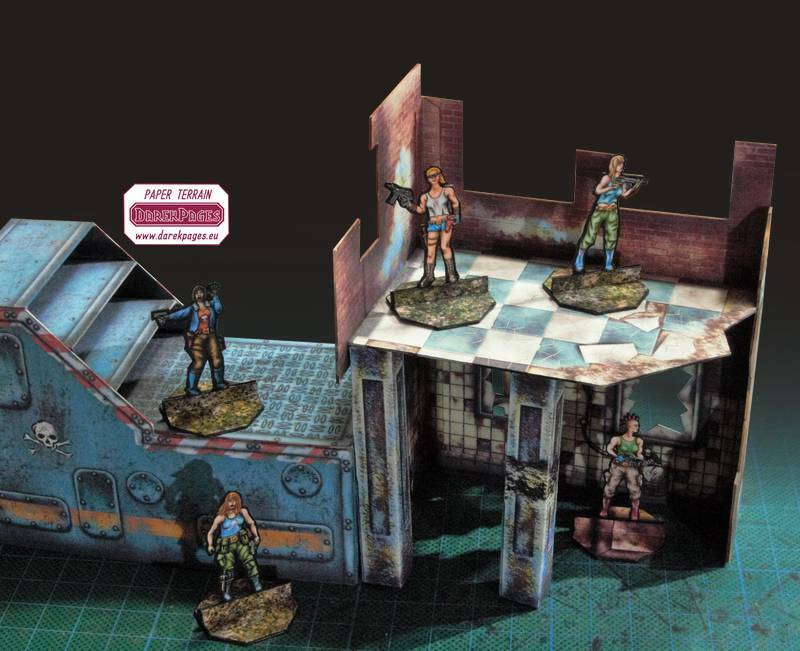 This sheet miniatures are designed in 28-32mm scale, 300dpi for detail.